Ibtihaj Mohammad in Dubai: "The Olympics were the hardest thing of my life"
That is how Ibtihaj discovered fencing. 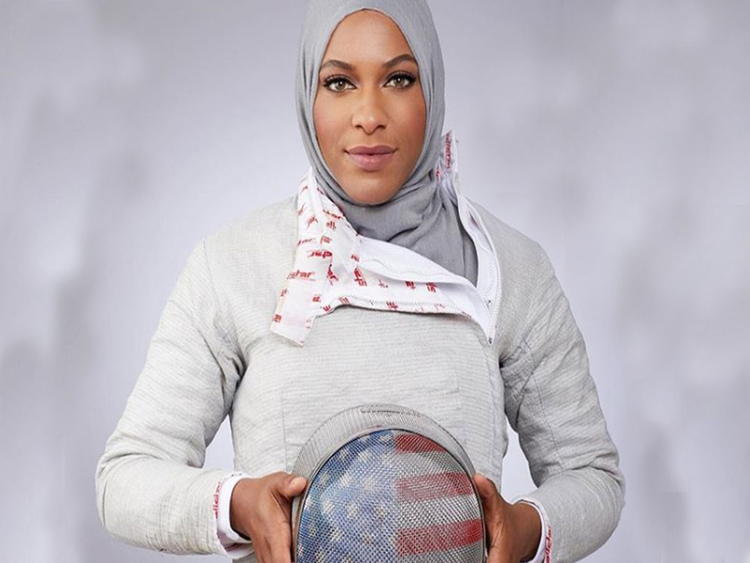 Ibtihaj Mohammad is an American sabre fencer, and a member of the United States fencing team. 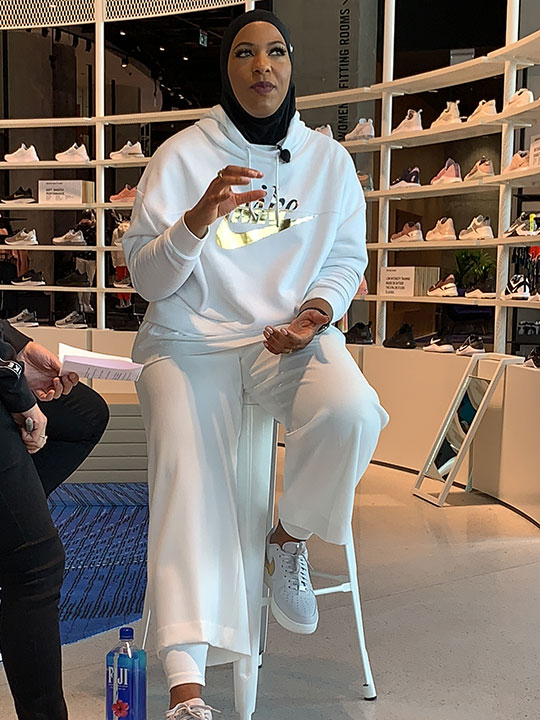 She is a 2016 Olympic bronze medallist, 5-time Senior World medallist and World Champion and is also known for being the first Muslim American woman to wear a hijab while competing for the United States in the Olympics. To Ibtihaj, it wasn’t about being the black kid in the room, or being the girl who wears a hijab. As a fencer, no one knew who was under the mask, so there is this element of secrecy and an opportunity to show what she is made of without any assumptions about her skill. 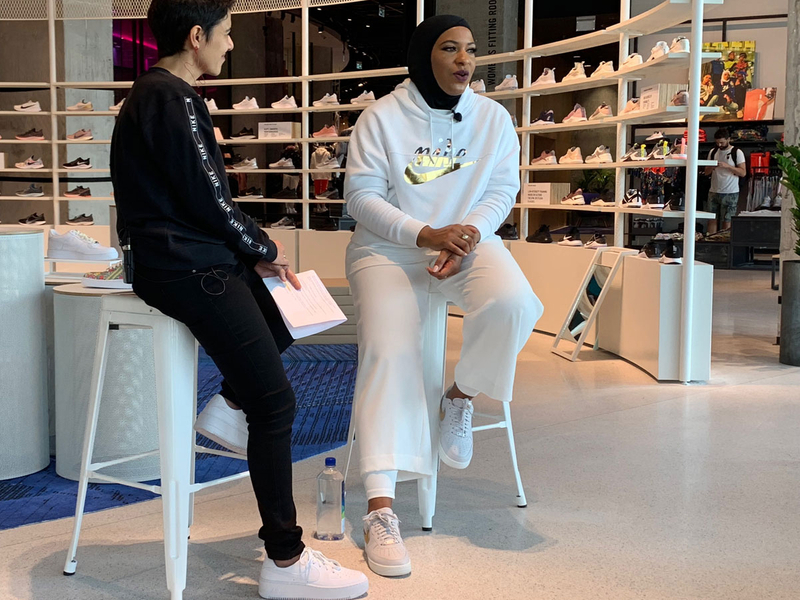 Her religion has made headlines during the Rio Olympics and she patiently faced the media in recent months, answering every question, determined to serve as an example at a time when Islam is so controversial in US politics and the news. “Growing up in the states, as a religious minority is hard. We were the only Muslim family in our town, but I don’t feel like any part of this journey of mine has been a burden,” she said. “I feel like it has been a blessing to represent so many people who don’t have voices” she said. People will always try to break you. Don’t let it infest, speak to someone. Put self-care first.